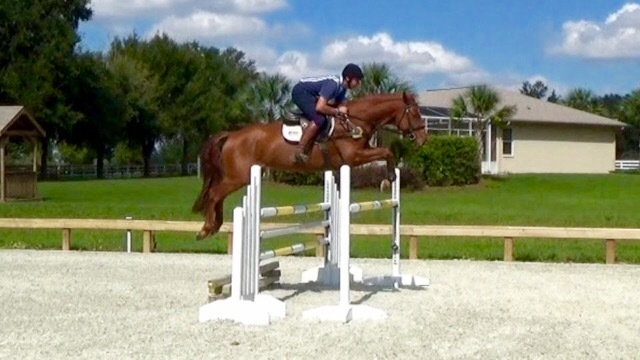 Exciting young horse with upper level potential. Lifestyle was imported from Germany in October 2015. This horse has the movement, scope and attitude to succeed at the very highest level of Eventing. Sired by Leo von Faelz who succesfully competed at 3*** Eventing. Winner of the CIC1* at Chattahoochee Hills in May 2016.